Century Tuna has always been at the helm when it comes to fitness and health. 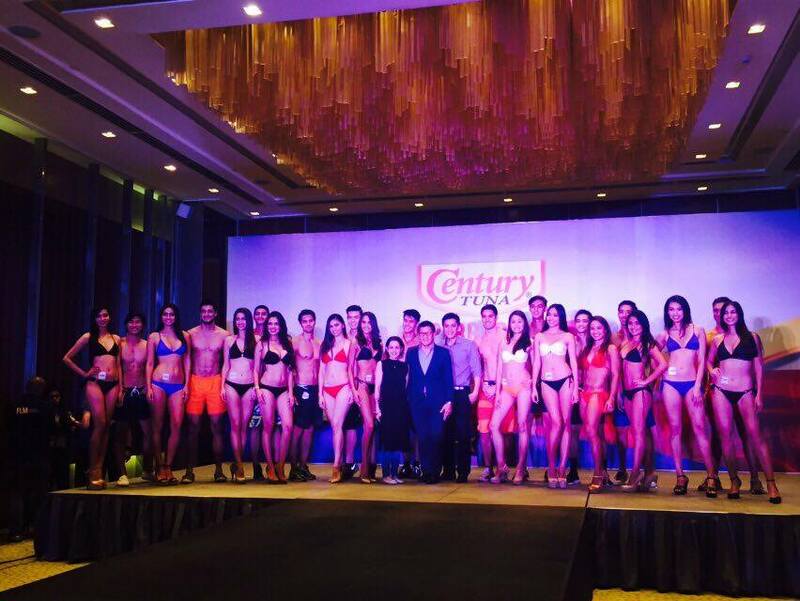 This year, Century Tuna celebrates its 10th year of Superbods Nation 2016 with tons of surprises as the finalists are presented to the media. "As we mark a glorious decade of promoting health and fitness through our bi-annual Superbods search, which has since become a much anticipated event, we felt that it's only proper that we raise the bar to even greater heights," says Greg Banzon, general manager of Century Pacific Food, Inc. "Not only have we widened the scope and reach of our search, we will also be mounting a series of exciting events that form part of an over-all campaign for a change to a healthier lifestyle and reform in fitness across the country." There are lots of exciting activities for the finalists till the finals night which will be held at the Palace Pool Club on April 10, 2016.